Hear a special two-hour special featuring highlights of the recent Luck Reunion, including Willie Nelson concert & interview, Ray Wylie Hubbard Chapel Session “guitar pull” with Tyler Childers, Cody Canada, Kelly Willis and John Doe and much more. 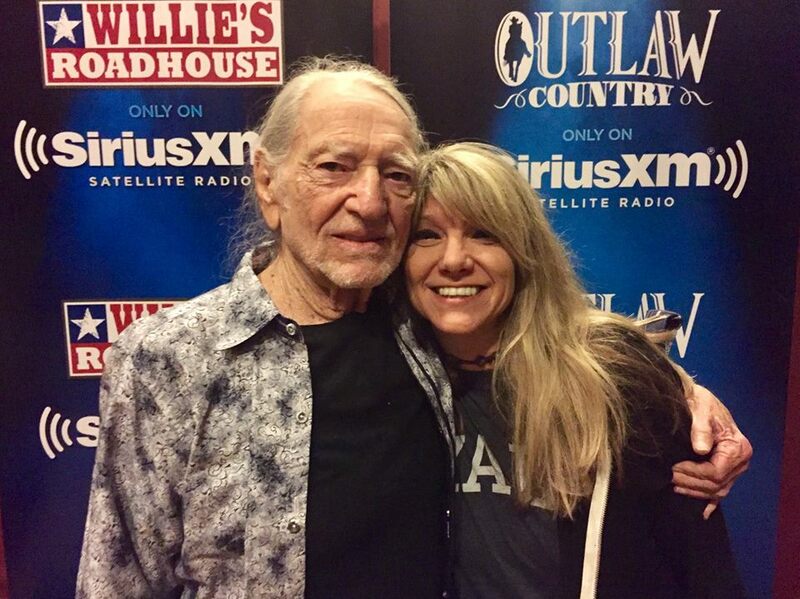 Click here for info and airtimes: http://blog.siriusxm.com/luck-reunion-willie-nelson-family-siriusxm/ — with Willie Nelson and Paula Nelson. This entry was posted on Friday, March 30th, 2018 at 7:25 pm and is filed under Luck Reunion, Paula Nelson, Willie's Place; Willie's Roadhouse, Sirius/XM; radio. You can follow any responses to this entry through the RSS 2.0 feed. You can leave a response, or trackback from your own site.